Is you skin prone to ingrown hairs or acne? Look no further. Perfect for face and body, made with acne fighting essential oils that will leave you moisturized and with regular use will diminish acne. Perfect for after hiking, gym and a favorite for teens. Perfect for the face or body. 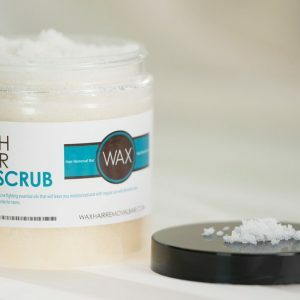 Ideal for sensitive or acne prone skin. 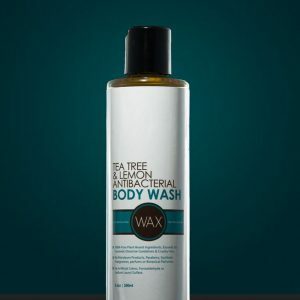 Made with bacteria fighting essential oils that will leave you moisturized. 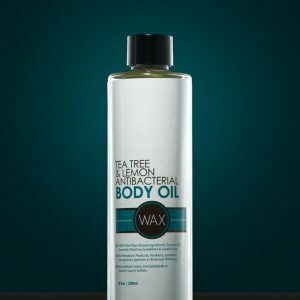 Will diminish the appearance of acne and ingrown hairs over time. Tea Tree know for many of its therapeutic properties acts as an antibacterial agent and its ability to combat acne outbreaks by seeping deep into pores and killing bacteria before is has a chance to form. Lemongrass is know for its antiseptic, antimicrobial and astringent properties. 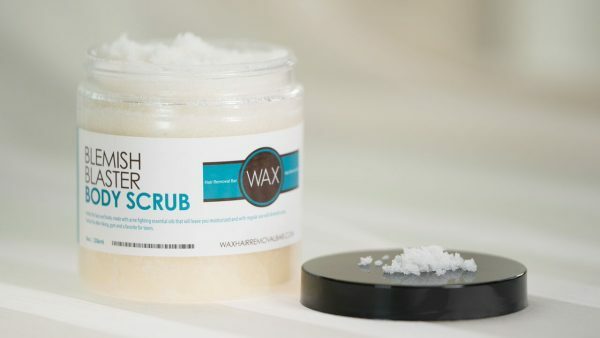 Sugar scrubs are much gentler and will not leave your skin as dry. Instructions: Scrub with Skin Polish at the end of bath or shower, then rinse.